75356CSN is rated 1.0 out of 5 by 1. 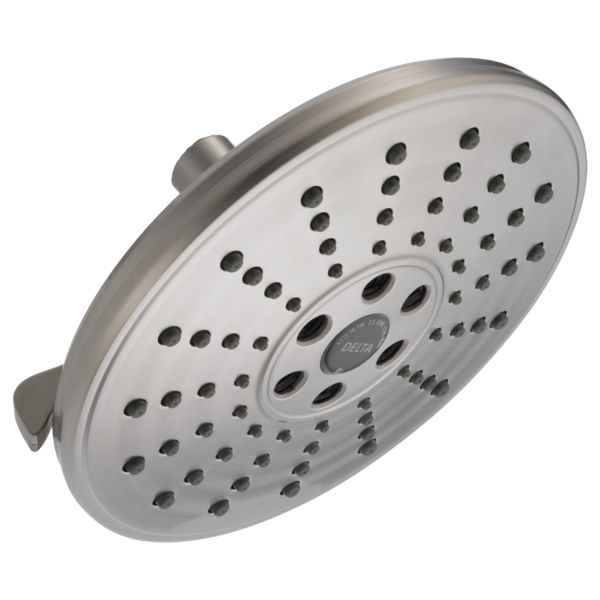 Rated 1 out of 5 by Kasey from Good design, poor function This showerhead looks good and works well unless you want to change the stream. It says three settings, but really one shuts it off. I thought the third setting would have both lighter and stronger pressure. I want to try and return this product because the knob to change settings broke after only one week. Not worth the money.